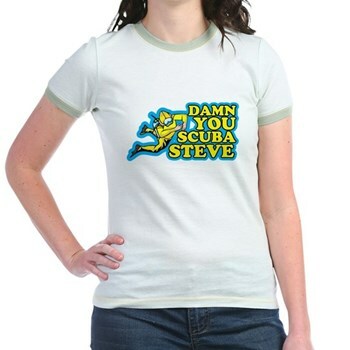 Damn You Scuba Steve shirts are hilarious. 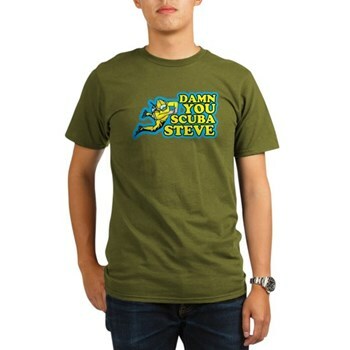 In the blockbuster hit Big Daddy Scuba Steve was Frankenstein's favorite action figure toy. 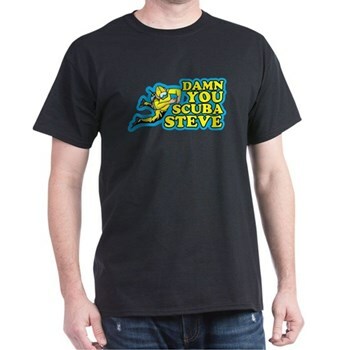 These are really cool pop-culture tees and we have them in all kinds of styles of shirts, colors and sizes. 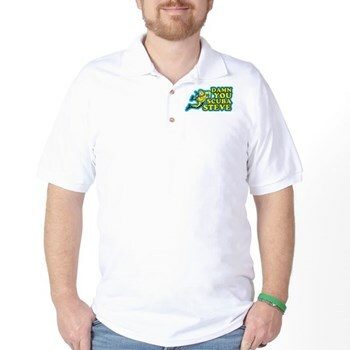 We have this design on a number of high quality shirt styles from name brand manufacturers like American Apparel and Bella. *Prices on this page are subject to change without notice. 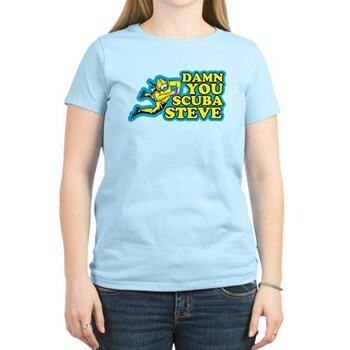 Please click on the shirt style or the large image at top of this page for current prices.